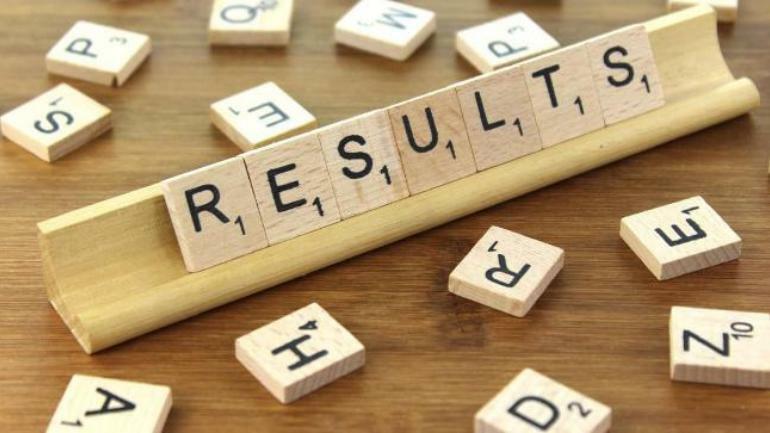 The Bihar Board has announced the result of class 10 or matric examination on 6 April, 2019. 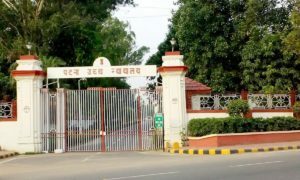 Students appeared in the Bihar Board class 10 exam can check their results by clicking on the link given below or by visiting the official websites: biharboard.online, bsebresult.online, bsebonline.org, and biharboardonline.bihar.gov.in. 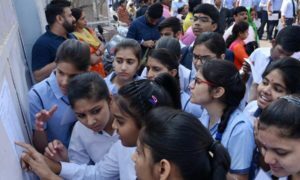 After releasing the class 12 board exams’ result in record time, the Bihar School Examination Board (BSEB) has announced the class 10 board exams’ result within a month after the conclusion of examination on February 28. This year, the BSEB has announced the result of nearly 16.6 lakh students for the examination conducted from February 21 to 28 at 1,418 examination centres across the country. Last week, the BSEB announced the result of intermediate or class 12 board examination.